Egyptian naval forces fired on a Palestinian fishing boat and killed a fisherman on Wednesday, Gaza’s interior ministry said, but an Egyptian military source denied the report. 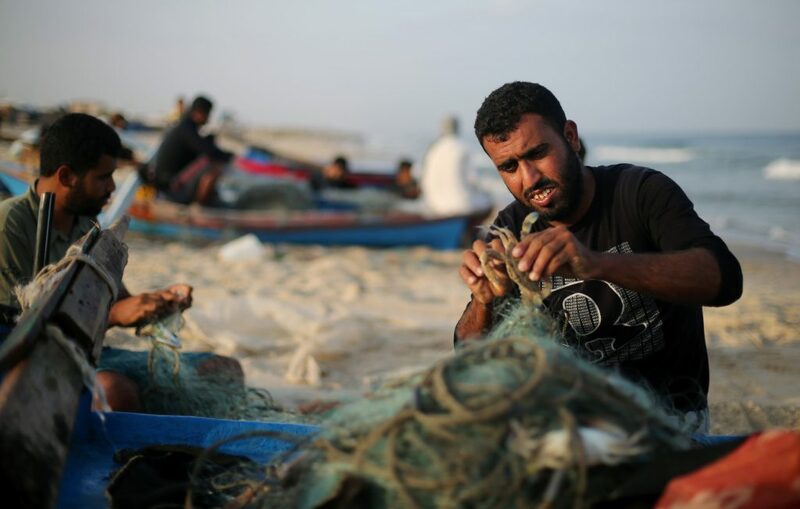 “Egyptian naval vessels fired toward a Palestinian fishing boat near the southern sea border of Gaza Strip, which led to the death of Mustafa Abu Odah, 30,” the ministry statement said. Cairo has also been trying to negotiate a reconciliation agreement between Hamas and the rival Western-backed Palestinian Authority, which holds sway in Yehudah and Shomron.